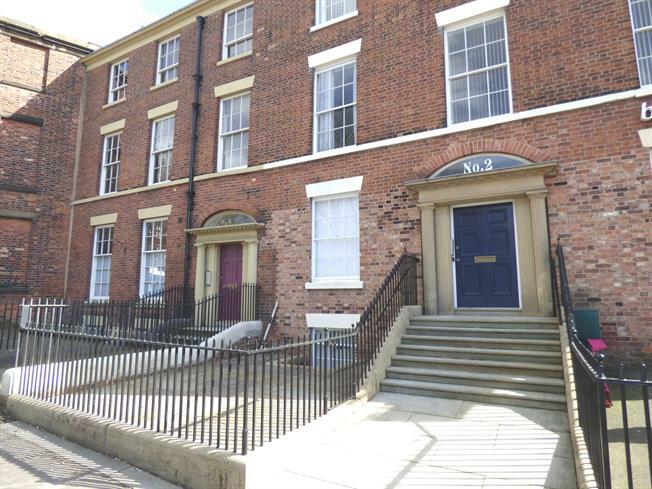 2 Bedroom Flat For Sale in Preston for Asking Price £90,000. Modern and spacious two bedroom first floor apartment boasting newly fitted kitchen and bathroom. No chain delay and viewing highly recommended. Situated within close proximity to Preston city centre, train station and Avenham Park. The generous accommodation briefly comprises; hallway, lounge/ diner, newly fitted kitchen, two double bedrooms and modern bathroom. Call now to arrange your viewing on 01772 823021. Wood panelled door, electric radiator and laminate flooring. Sash window to the front, electric radiator and laminate flooring. Sash window to the side, range of wall and base units with complementary work surfaces, electric hob and oven with extractor, stainless steel sink and drainer, part tiled walls and tiled flooring. Sash window to the rear and electric radiator. Sash window to the front and electric radiator. Modern three piece suite comprising; bath with shower over, wash basin, low flush wc, part tiled walls, tiled flooring and sash window to the side.